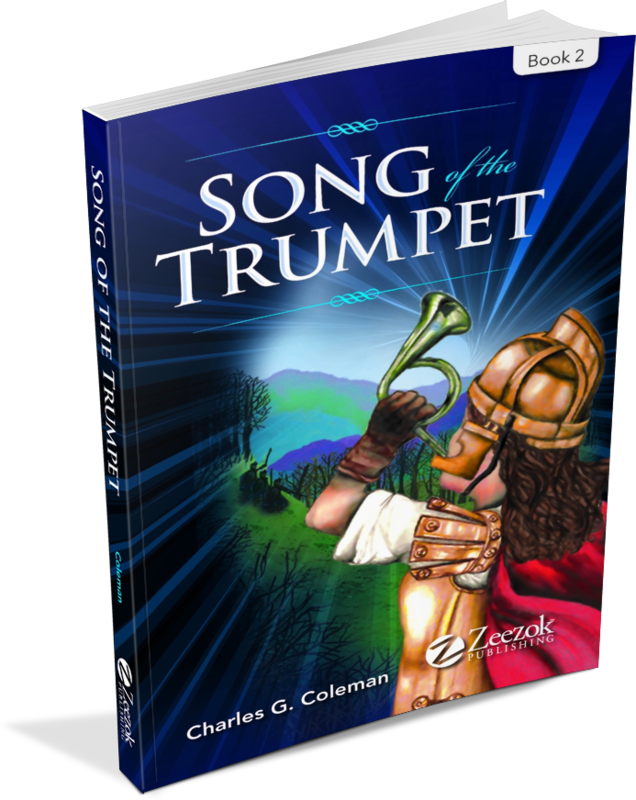 In Song of the Trumpet, the much-anticipated sequel to The Shining Sword, author Charles G. Coleman reveals the correlation between prayer and successful spiritual warfare. It tells of the orphan Akara who receives a silver trumpet that emits no sound when she blows. Join the memorable characters from The Shining Sword as they march forth from the King’s Castle and enter the Valley with the Song of the Trumpet on their lips!